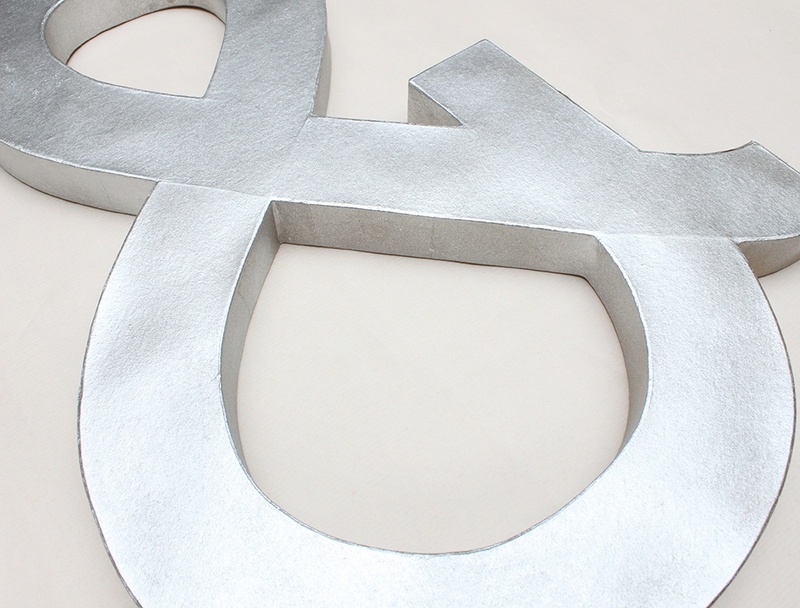 Industrial chic is extremely trendy right now. You’ll see this look crop up in weddings, corporate functions, all the way to home decor. 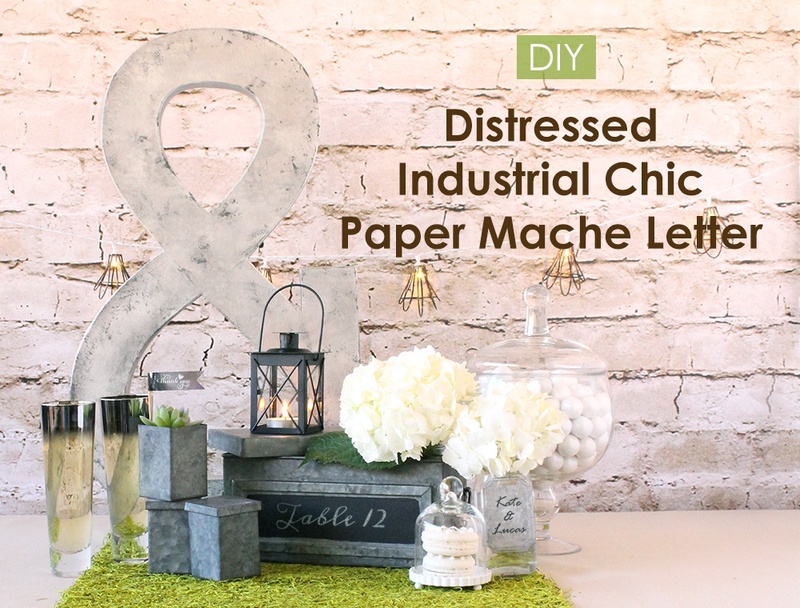 But if you’re not sure if you’re 100% ready to host a full-on industrial chic themed event, then try your hand at this easy DIY industrial chic paper mache letter project. 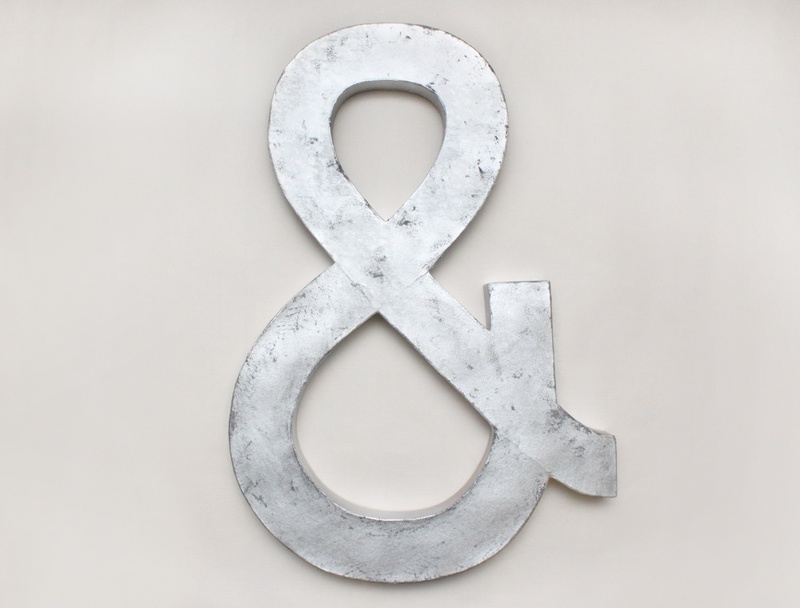 It’s a perfectly industrial chic decorative accessory that’s affordable and fun to make. 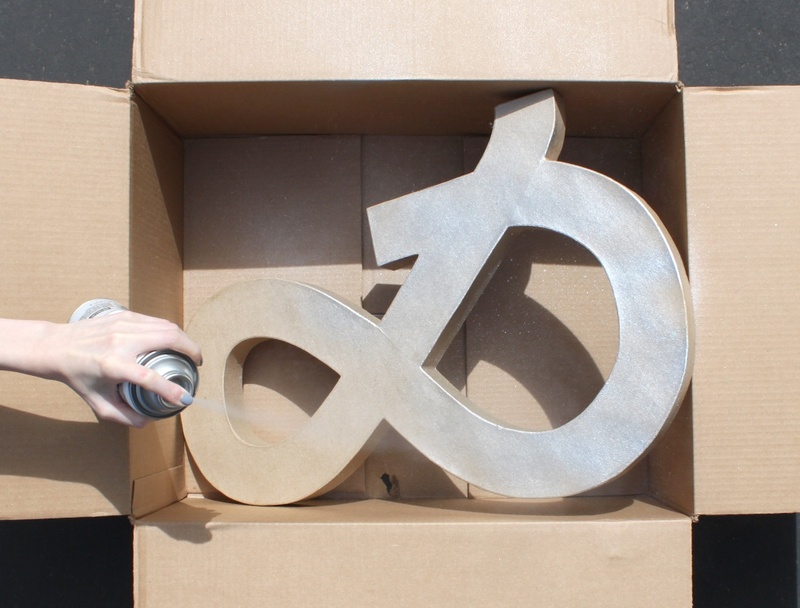 Holding the spray can at least six inches away from the paper mache letter, carefully spray paint the letter using light and even strokes. 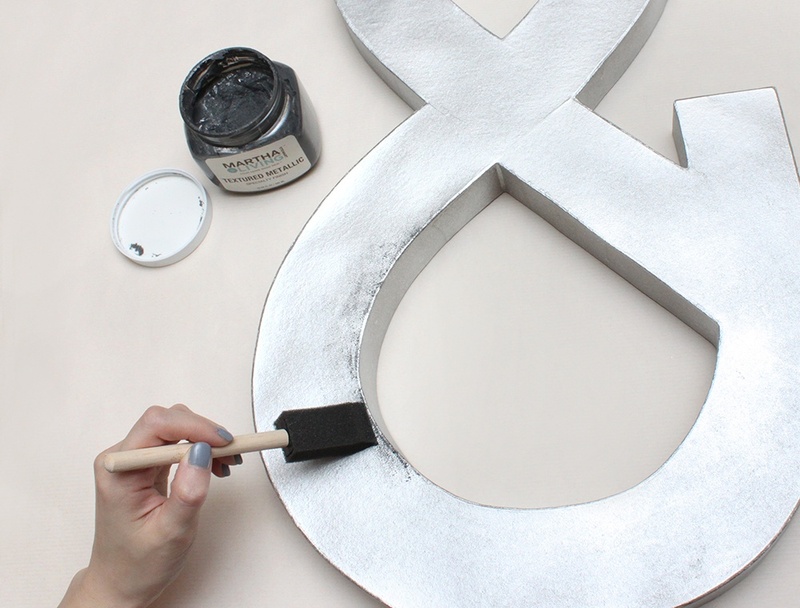 Continue spraying until all sides, nooks, and crannies are evenly coated. Using a dry brush, lightly build your “distressed” look by using short strokes. 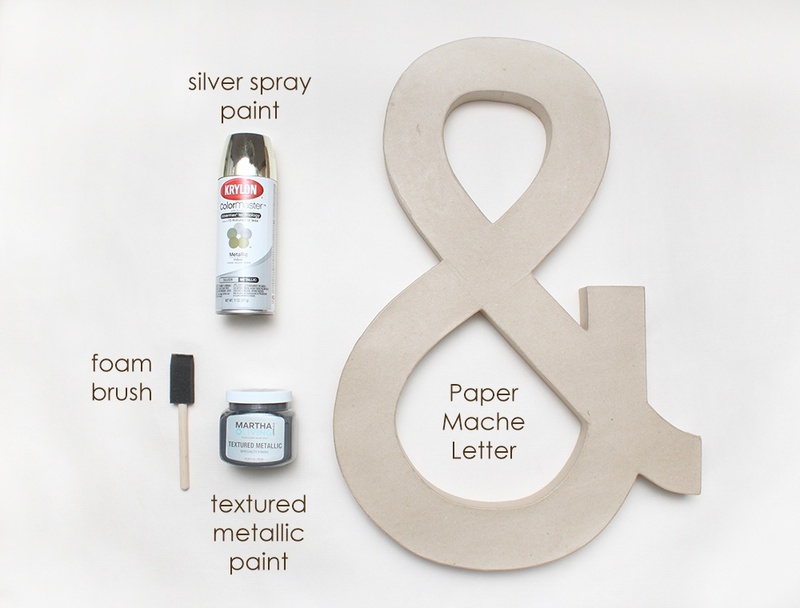 Apply small amounts of the textured paint throughout until you’ve reached your level of “distressed” desire. Ok, this is technically a non-step. But with end results like this, we’re pretty sure you’ll be admiring your newly rustic looking industrial chic decorative accessory! 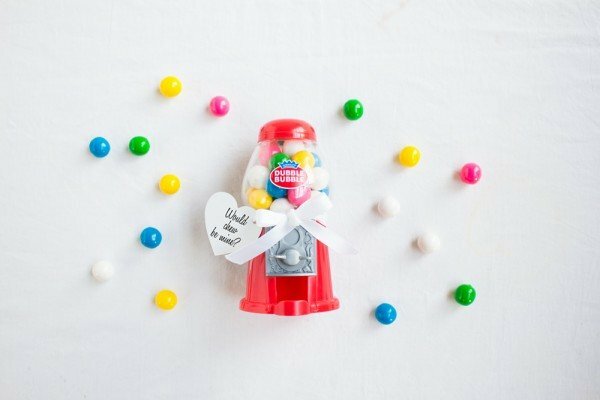 Hang on walls, place on floors, or prop up against shelves for an easy way to add a touch of trendy style to your home or event. For even more industrial chic accessories and supplies, shop our industrial chic collection now. What To Do This Month? 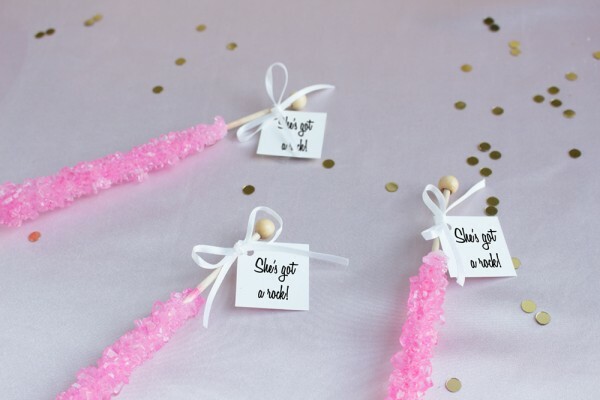 Celebrate April with Vivid Colors, Chic Themes, and Fun in the Sun!